Why do some customers pay late every month? 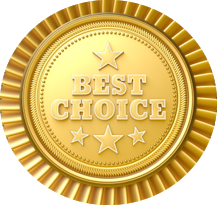 Most answers can be found in your own billing and collections process. 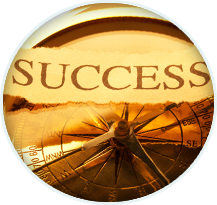 Too many business owners reject the notion that their process could be a problem. While most clients pay on time, there are a select few who play games. These are the people who have the money but choose to ignore their obligation not pay as they drive away in their luxury car. These people have mastered the art of not paying. They avoid your calls, refuse to pay and hamstring you even after you have provided a great product or service. It’s time to change that. CJM Billing takes these customers head on with methods proven to bring payments in faster. With a series of escalated methods, even the toughest customers cannot resist the urge to pay. The only thing keeping you from realizing your best payment techniques is you. Do you want techniques that give you the upper hand? What are you waiting for? Only 3 out of 10 business owners will take advantage of this great opportunity to improve billing and collections. The other 7 will keep having problems and it’s “business as usual”. Let CJM Billing provide you with great Payment Solutions. We have worked with small business as well as fortune 500 companies and recently presented a series entitled “Collections, Billing, and Conditioning Students to Stay Current” for New York State Organization of Bursars and Business Associates (NYSOBBA). 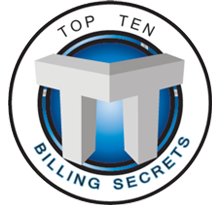 I am the author of the Top 10 Billing Secrets, and president of CJM Billing Solutions, Inc. Since 1989 I have proven that faster payments support higher revenue. Stop waiting to do something and really do something. Contact CJM Billing where we bring greater revenue to business every day.